Are you tired of all those sticky stouts from the previous weekend? So are we! So we’re taking them all off and replacing them with something a little more seasonal. That’s right, it’s sour time! Our favorite festival of the year rolls on to give the Seattle beer nerds community a chance to do lasting damage to their palates. 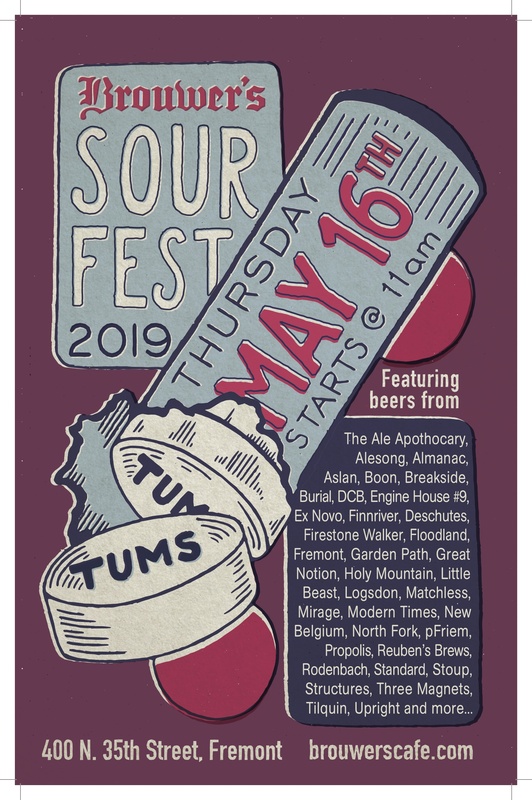 We live for the question, “What’s your sourest sour on right now.” The answer is, “yes!” On May 16th, hop on over to Fremont for one of the biggest days on the Seattle beer calendar. We’ll have sunshine, snacks, sour beer, and slambics. You won’t want to miss it!